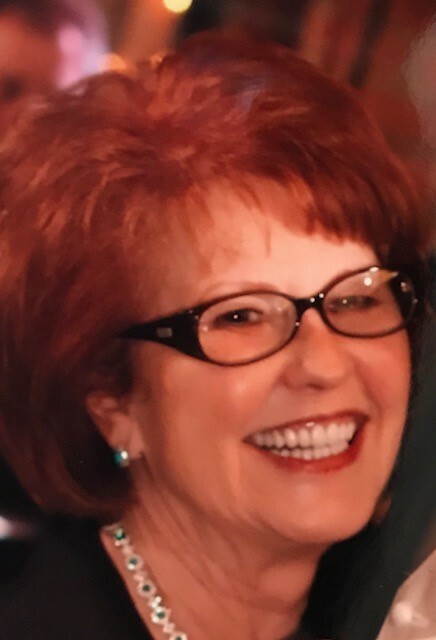 Emilie Steffek Rainey, a resident and native of Baton Rouge passed away peacefully on Friday, November 2, 2018 at the age of 73. She was a graduate of Baton Rouge High School and Louisiana State University. After college, she began her career as a school teacher until becoming a stay-at-home mom raising her three boys. She was a spunky redhead loved and known by many as “Emmie” and was always one to light up a room with her one-of-a-kind personality. Visitation at Resthaven Funeral Home, 11817 Jefferson Hwy., Baton Rouge, LA on Monday, November 5, 2018 from 12:00 pm until service at 2:00 pm. Interment in Resthaven Gardens of Memory. Survived by three sons and daughters-in-law: Will and Dionne Rainey, Chase and Sarah Rainey, and Kyle and Jessica Rainey; seven grandchildren: Steffek, Ashlyn, Liam, Barrett, Claire, William & Margaret Rainey. Preceded in death by her husband, William “Bill” Lloyd Rainey Sr., parents, Carl & Florence Steffek, and brother, Carl Steffek, Jr. In lieu of flowers, memorial donations can be made to Cancer Services of Greater Baton Rouge, 550 Lobdell Ave., Baton Rouge, LA 70806. Please visit the online guest book at www.resthavenbatonrouge.com.